Dining out in Australia has always been surprisingly delightful! It’s fun, unpretentious, and innovative. Every chef in the country seems ready to walk an extra mile to enrich your culinary experience at the top dining destinations of Australia. Eating out may be pricey here but it’s certainly worth the price you are paying. These gourmet trailblazers (read restaurants) of Australia are leading the top restaurant charts across the globe because they are exceptional and cozy offering best wine in your glass and the best food on your platter. 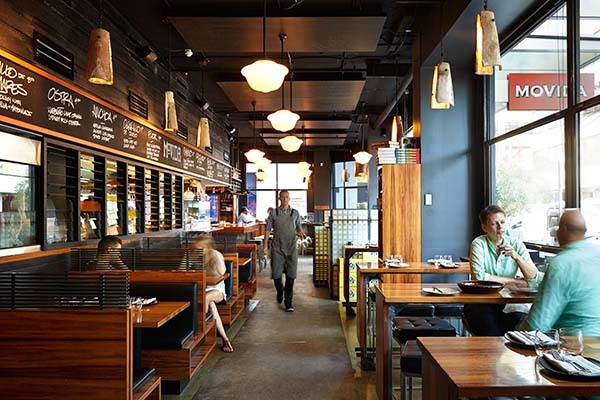 Here is our list of top 20 restaurants in Australia that you must visit to have a pleasurable gastronomic experience in Oz. This is one of the best restaurants in Sydney and it’s no wonder that it has made to this list as well. 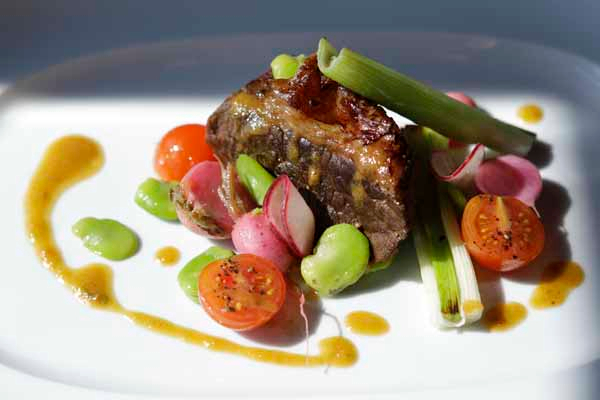 At Sepia, you can experience the expertise of master chef Martin Benn and his culinary surprises. 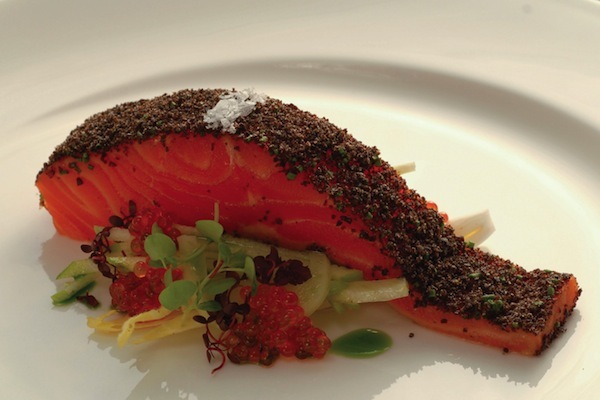 The restaurant serves finest Japanese and French cuisines in its sophisticated settings. 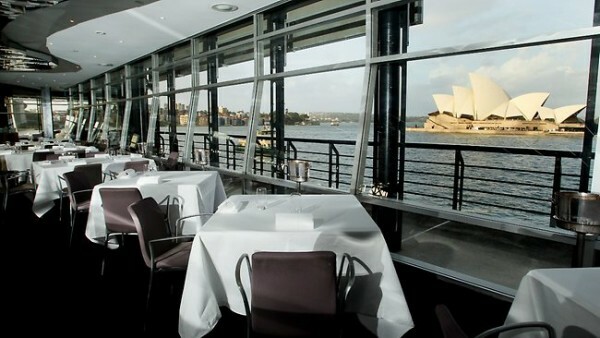 It is the most exquisite place to dine out in Australia while enjoying the stunning sights of Sydney harbor. Enjoy the lavish platter encompassing signature dishes like pork belly and koji in this chic restaurant of Australia’s gourmet capital. The best wines served by the best sommeliers are true temptations to visit Quay. 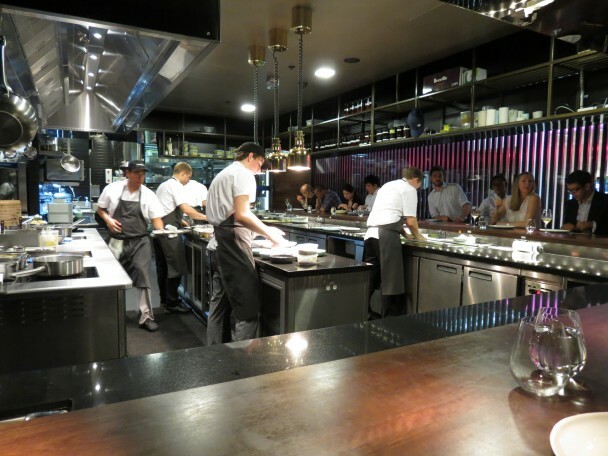 If you want to taste the modern Australian cuisine at its best, visit Attica in Melbourne. This is one of the hottest food destinations giving tough competition to Sydney’s fine dining scene. 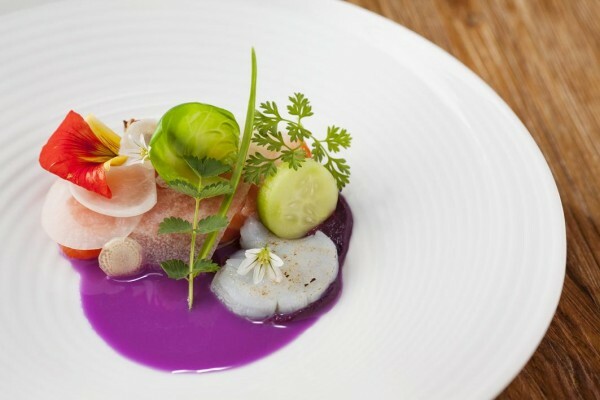 Here, you can relish the taste of Chef Ben Shewry’s creative ingredients and flavors prepared with precision. Marron is a specialty here along with an intriguing menu that changes with whimsical twists every week. This restaurant in Victoria is churning out its varied and innovative menu from a country cottage. The culinary sophistication of Chef Dan Hunter is evocatively expressed in this picturesque dining room where farm-fresh, own grown organic produce is used for a variety of dishes along with local stuff. It is the first entrepreneurial set up of Momofuku Seibo outside the USA. The best part of this restaurant is that they use local ingredients to prepare their elaborate menus in Australia. 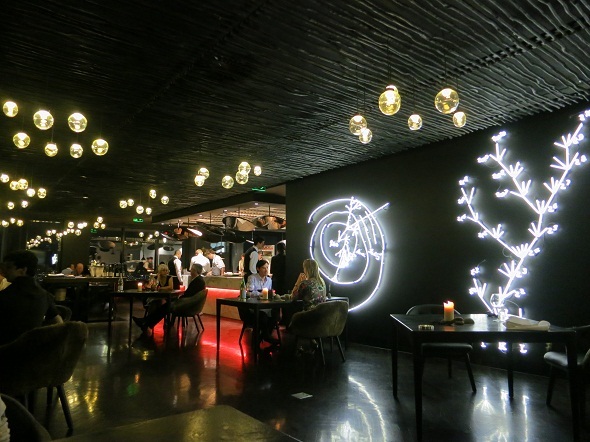 This Asian eatery has innovativeness at its best with lip-smacking stuff and exotic wines. 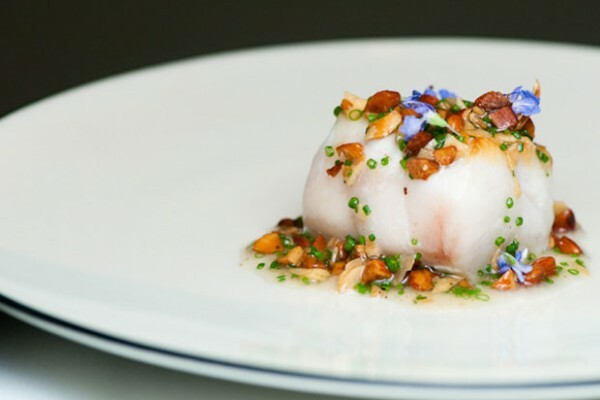 The culinary expertise of Chef Andrew McConnell makes it the best restaurant in Melbourne offering contemporary Australian cuisines. The chic interiors and an awesome menu of this dining room are enchanting with signature dishes like artichoke nettle, seaweed, parmesan custard, etc. It’s romantic, effortless, and inventive! This is another inviting venture from the local gourmet hero, Chef Andrew McConnell. 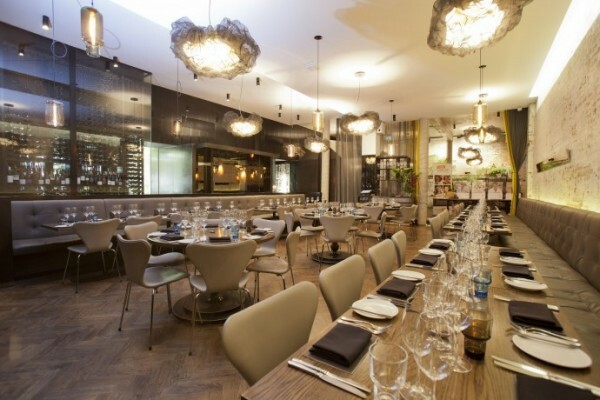 It showcases his distinctive style of preparing and serving the choicest of menus. The dining here while watching the chefs working on your preferred preparations is truly delightful here. 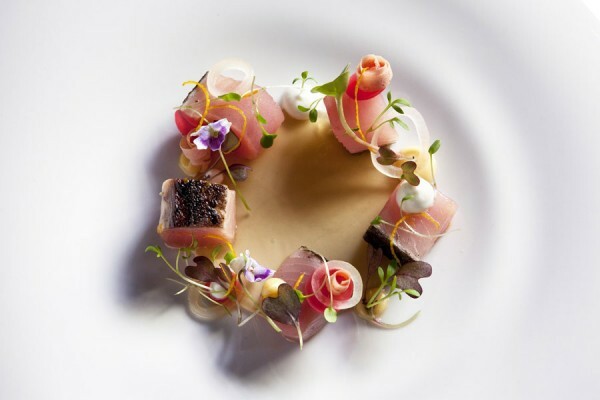 This dining venture of Chef Neil Perry has existence in three top cities of Australia, viz, Perth, Sydney, and Melbourne. 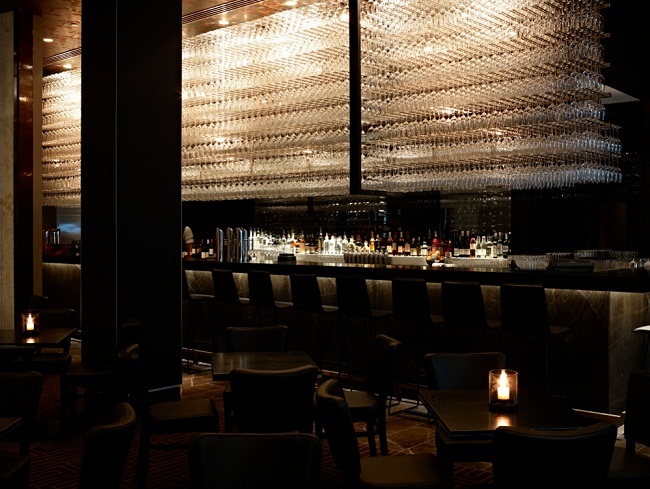 However, Rockpool in Sydney is the top contender to be in this list after completing its 25 years. Classy interiors, local ingredients and Asian techniques of cooking enhance the mood of dishes being served in this restaurant. Marque is loved for its delectable French inspired menu. Here, you will discover uniquely admirable ingredient mix encompassing fresh produce from their backyard. Enjoy the taste of carrot cornetto and smoked eel in this dining room while drooling over its inimitable wine list. Located on the 55th floor, this is one of the swankiest restaurants in Australia. It embarks upon its international standards of food, décor, and service. 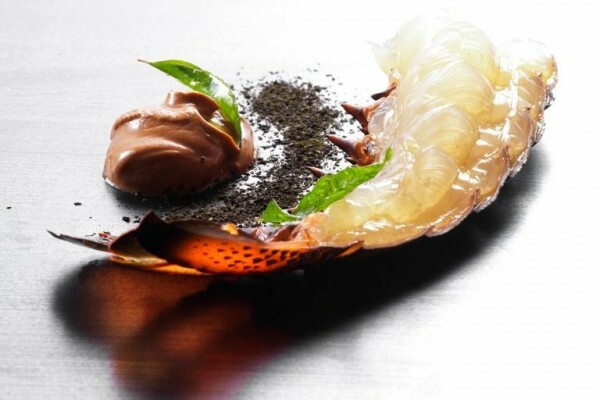 An elaborate 10- course degustation menu by Chef Shannon Bennett includes scrumptious marron with pine mushrooms and dozens of gourmet surprises to entice you. This might be the first and probably, the only entrée from Western Australia in this list, but it is a potential one. 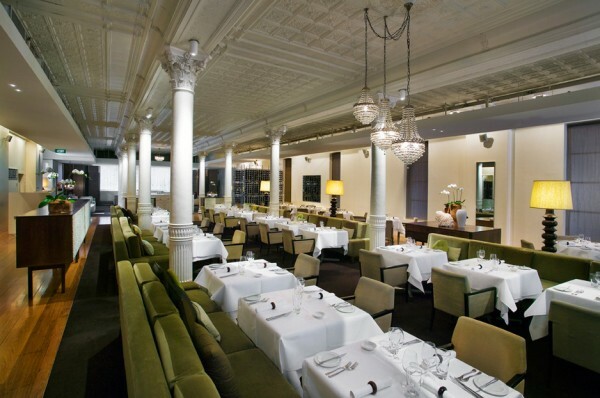 It has a romantic setting with oodles of sophistication executed by its hospitality. You will discover the culinary skills of owner couple, Hadleigh and Carolynne Troy in this dining room serving 9-course degustation menu that ride on the rich flavors of marron, celeriac, and pomegranate along with an impeccable wine list. Japanese flavors of this restaurant are mesmerizing and so are its chic interiors. This is an old establishment present in Sydney’s fine dining scene since more than 30 years. 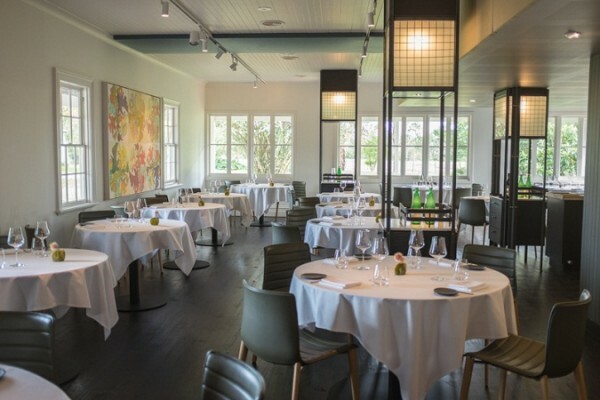 The minimalist dining room serves exquisite Japanese cuisine including duck breast and confit ocean trout along with amazing wines and an affable service. This restaurant in Brisbane made to the top echelons of this list due to its wild yet innovative flavors. Be ready to taste the a la carte, lunch, and 5-14 course degustation menu here cooked on the charcoals allowing the main ingredient to be highlighted with full glory. 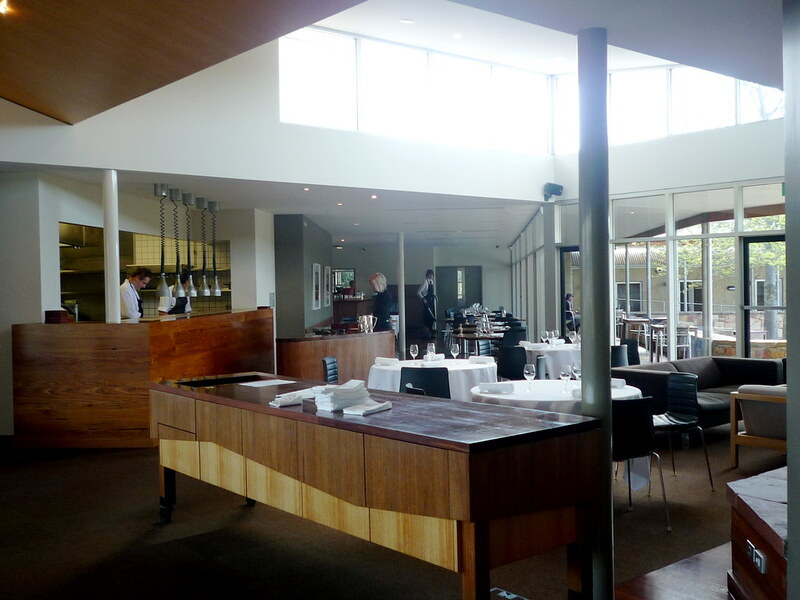 This serene eatery in regional Victoria is a hidden gem of Australian fine dining. The highlighting features are the organic home-grown or locally picked ingredients enhancing the purity of its flavors. The wine list showcases epoch classicism with Burgundy and Bordeaux. Such an award winning combination! With a swag of awards under its belt, Bentley is one of the finest and most relaxed dining rooms in Sydney. 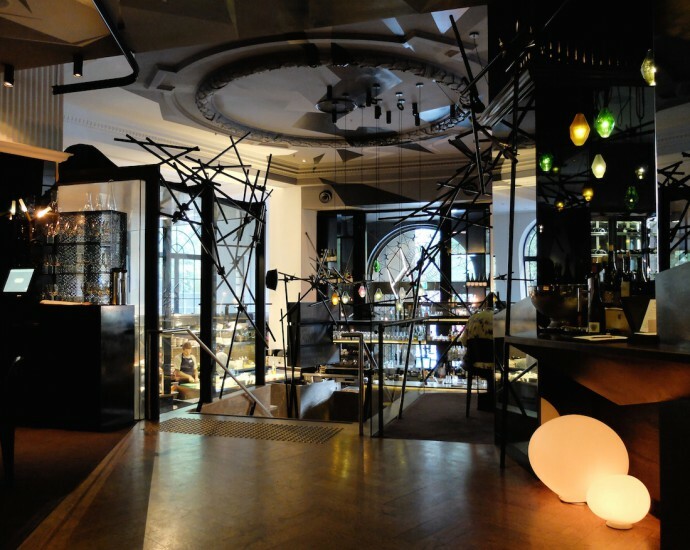 It serves modern Australian flavors and best wines of the world introduced by the best sommelier of the country. Here, you can find the finest vegetarian degustation menu alongside the nonvegan delicacies. Classy Dining Room at Est. Chef Peter Doyle has consistently performed over the years to make his dining room, an entrant to the lists of top 20 restaurants in Australian. The fine dining experience at this restaurant is inspiring and classical. French influence over its food is evident and the setting is also harmonious with exquisiteness in every detail. 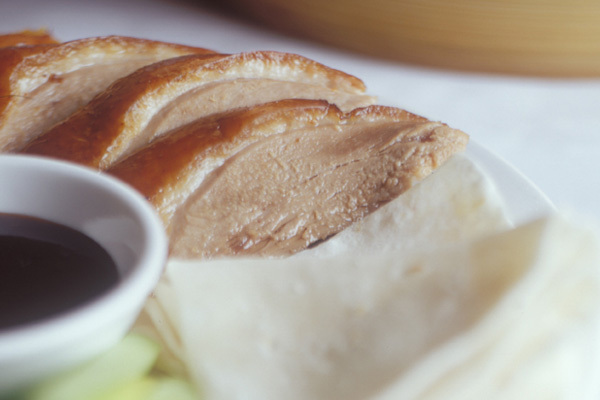 It is the best Cantonese restaurant of Australia without any element of doubt. It has become synonymous with the top places to eat in this country. The unique flavors of dishes like quail in Sang Choi Lau and almond jelly are lip smacking along with its complete dynamic menu. It is the most spirited dining room in Chippendale. The food is prepared in wood burning oven and the wine list is truly dynamic, too. 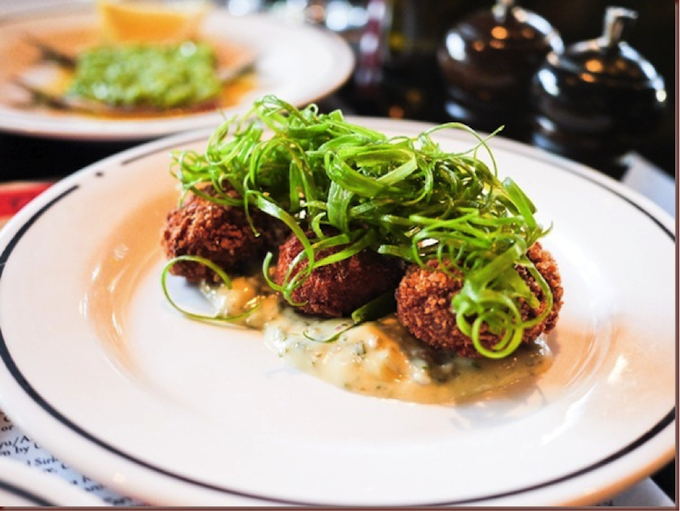 Visit this restaurant to enjoy earthy and contemporary taste of roasted oysters, cauliflower, and chicken while relaxing in its friendly vibe. 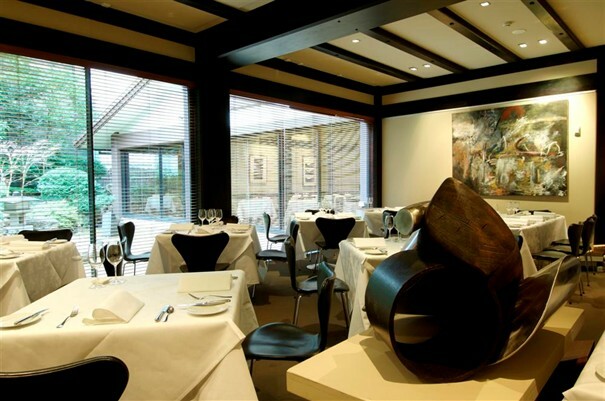 The rich Spanish flavors of this restaurant make it a favored destination for gourmet lovers in Australia. 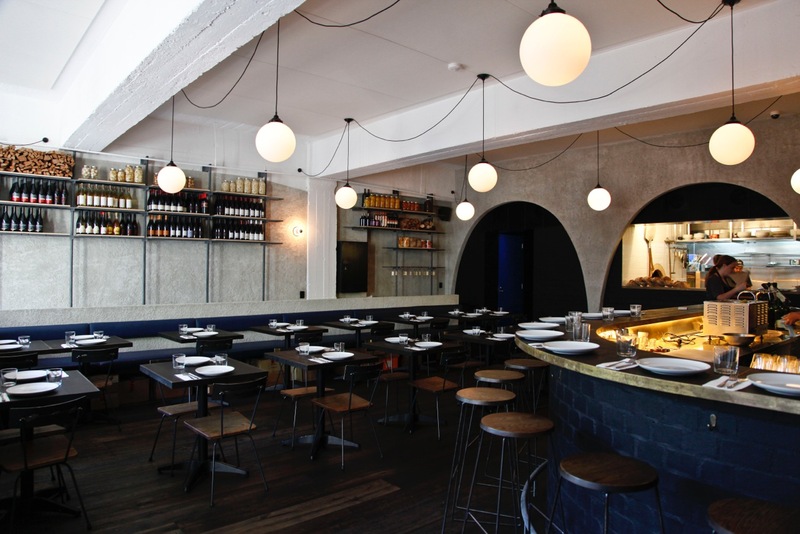 Enjoy the tapas with lamb in this sophisticated dining room that is Melbourne’s claim to the arena of fine dining. 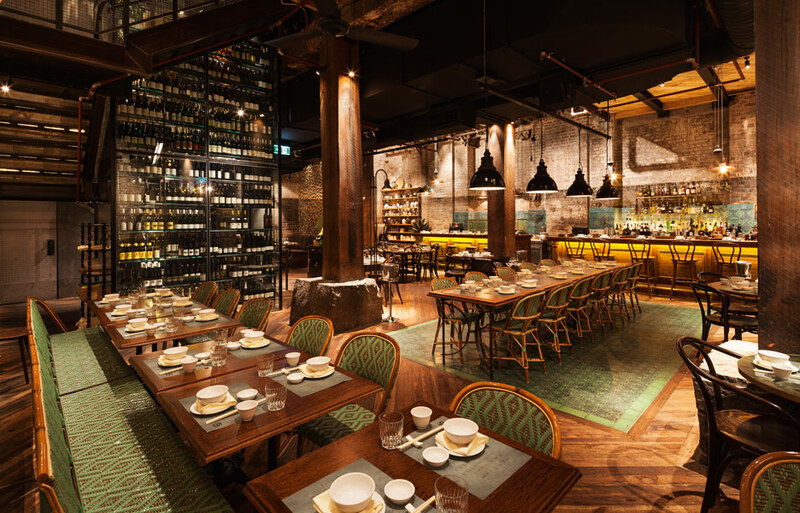 This restaurant from Merivale is enchanting with its colonial style interiors featuring with timber wood floors, duck oven, marble tables, and classic Chinese influence. It serves vast menu with 60 dishes from Cantonese cuisine. You’ll enjoy its delectable variety of dim sum as well. 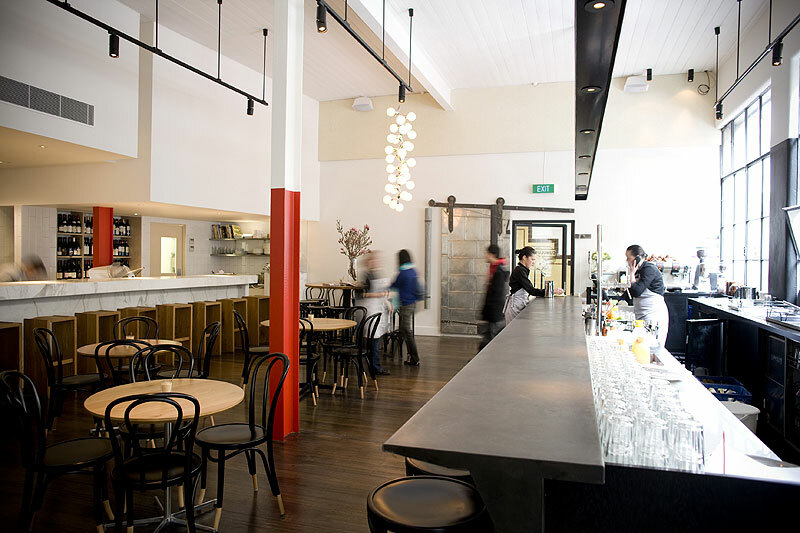 These are the top 20 restaurants in Australia compiled by us. There are many others left out in this list. Do share your favorites in the comments section below.